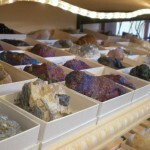 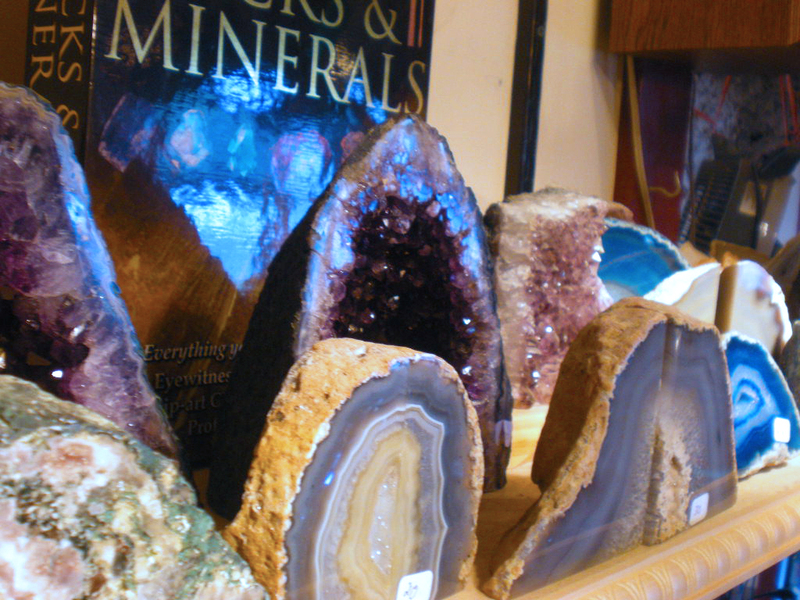 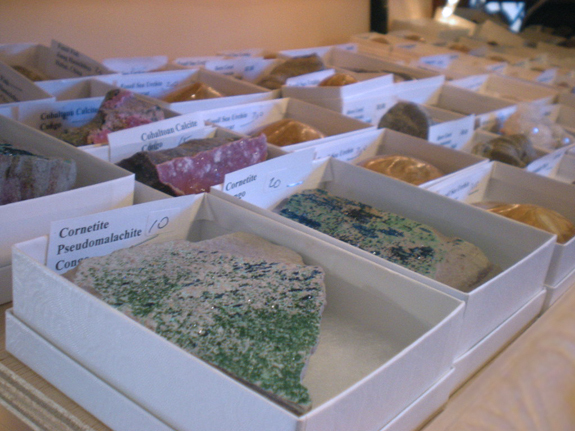 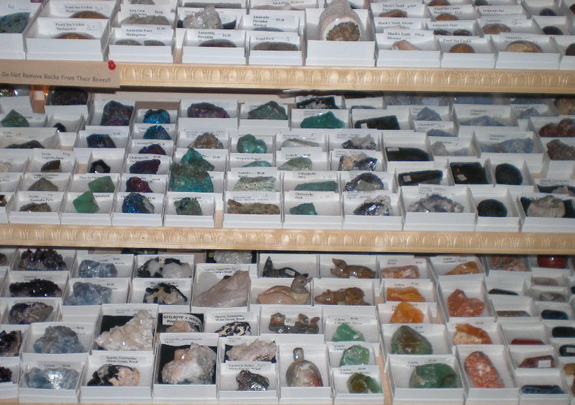 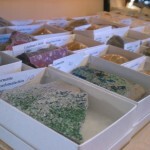 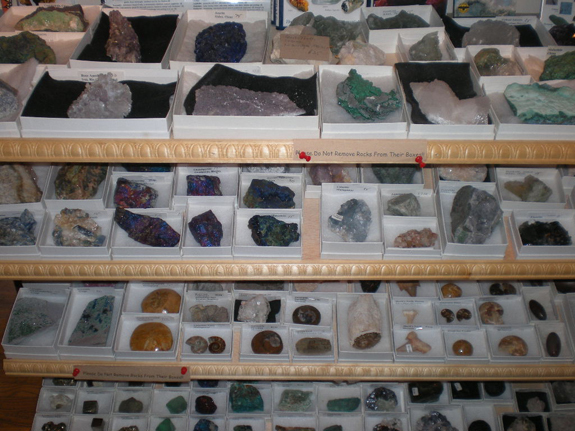 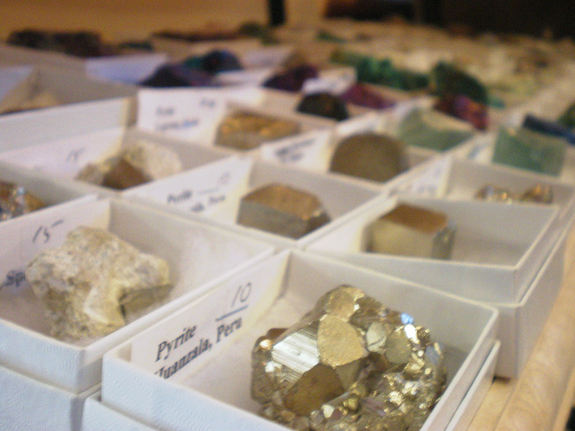 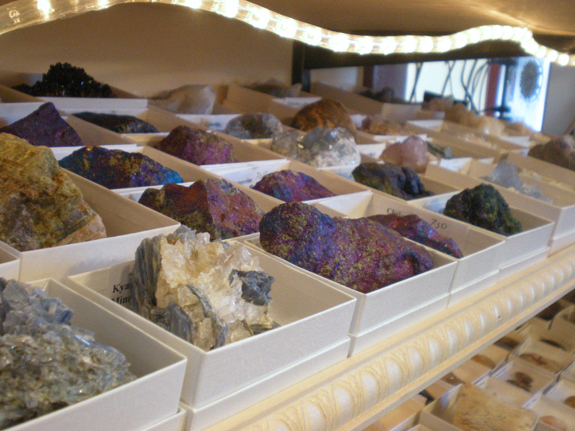 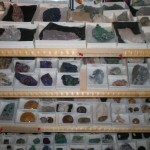 The Backyard Naturalist has the area’s widest selection of Rocks & Minerals specimens for collectors and that includes the Smithsonian Gift Shop! 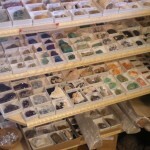 There is more than we can list here, and we get new shipments frequently, so stop by the store! 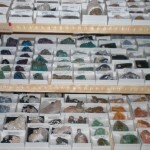 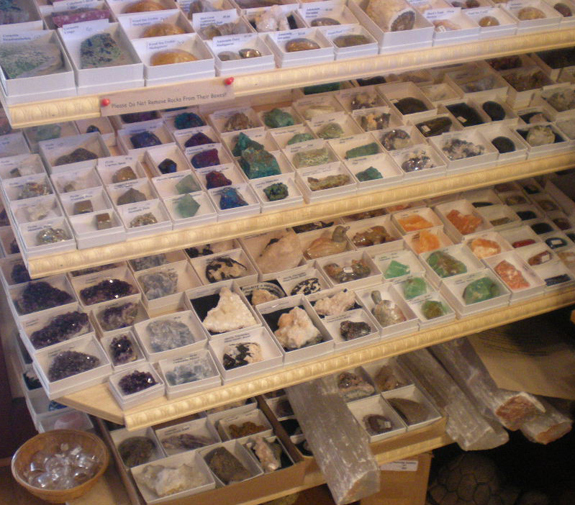 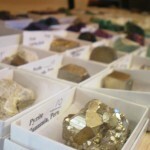 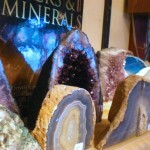 If you’re looking for rocks and minerals, crystals, semi-precious stones, carved word stones, geodes, light crystals, or more! 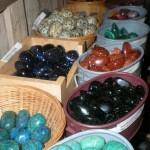 Check with us! 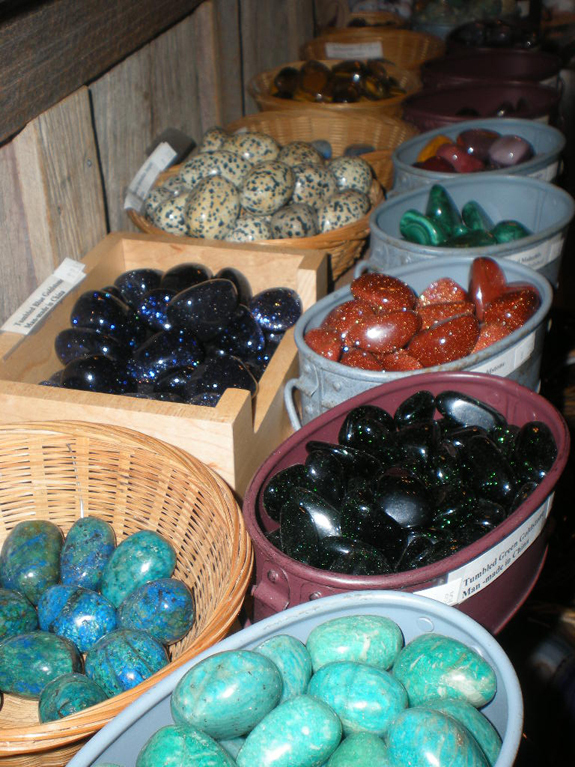 Always unique choices at great prices!